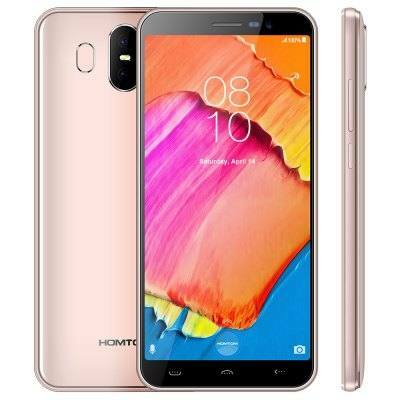 Low budget smartphones are becoming more sophisticated and that is because OEMs like Homtom are putting in extra effort. The Homtom S17 comes with a nice design and decent specs even for an entry-level smartphone. Going further, the smartphone has about the decent specs that you can need from a day to day basis. 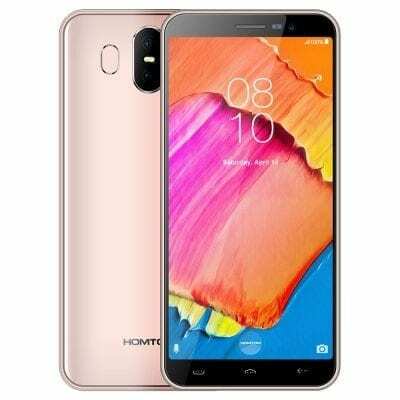 Instead of having the hiked price of premium smartphones, the Homtom S17 is very pocket-friendly making it available to low earners. It is not every day you see an entry-level smartphone with a metallic body like on the Homtom S17 which is crafted in a stylish way. Going for the slender look, the smartphone has an 18:9 aspect ratio with an absolute smooth finish. The speaker is located at the bottom right of the rear panel which can easily get the sound muffled with your phone placed on its back. You have the fingerprint scanner beside the centrally placed camera and the flash on the other end. On the other end, there is an average sized screen with no notch and then the usual bezels at the vertical ends. The resolution on the phone is 640 x 1280 pixels which is like an HD resolution but a tad lower. But then again with a 5.5-inch screen size, you will not really mind that as it is good enough for the day. The Homtom S17 features a stereotypical average battery with just about that same capacity like a bunch of the rest. 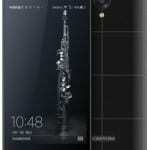 In that regard, the smartphone has a 3, 000mAh supplying current with not much of specs in the way. There the normal MicroUSB charging port at the bottom with of course no quick charge function. You’ve got about the appropriate camera on the smartphone as an entry-level you couldn’t ask for more. At the back, there are two cameras, one 13MP sensor while the other one is a 2MP depth camera. Moving forward, you’ve got an 8MP camera for selfies with facial beautification while also doubling for face unlock. 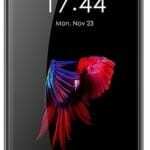 The hardware here us a simple one, just a MediaTek processor with four cores keeping driving functions. The MT6580 chipset is a typical entry-level SoC which translates to you keeping heavy apps at bay. This comes with a Mali-400 GPU and a 16GB internal storage with an added option of up to 32GB with a memory card. Also, there is a 2GB RAM and Android 8.1 Oreo on the phone too. The smartphone only costs you 56, 000 Naira depending on the deal and your location.